The world is a perilous place, and professional security officers are needed today more than ever. 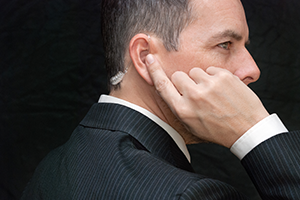 Prestige Global Security, LLC provides security services to clients all over New York City. We offer a three-pronged approach that combines seasoned personnel, advanced technology, and tailored programs. Please contact us for a security evaluation and proposal. 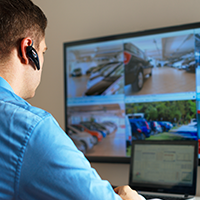 We'll customize our security services to meet your needs. 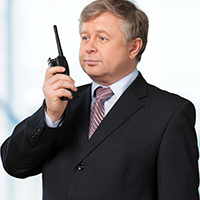 Prestige Global Security, LLC provides physical security for special events and risk-prone properties including banks and government buildings. 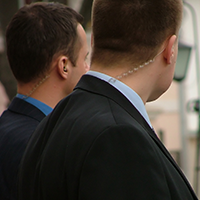 We also offer security for special events, VIP protection, and loss prevention for the retail industry. Our mission is to provide you with proactive protection and assured safety. It is our duty to maintain a safe environment, to prevent incidents from occurring, and to respond effectively when necessary. 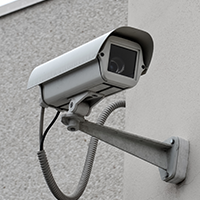 We are your first line of defense when it comes to securing your premises and deterring crime. 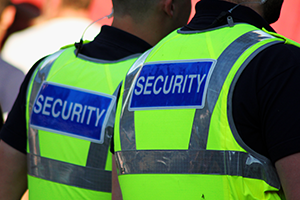 With more than 25 years of industry experience, we have the skills and expertise to successfully handle your private security requirements. Our team is composed of the best, most highly-trained security officers, and all our personnel make a pledge of integrity and professionalism.